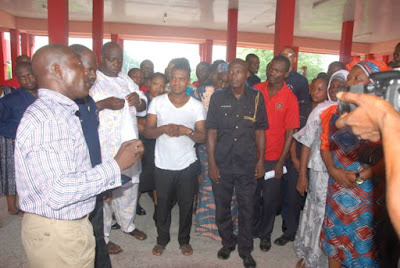 Staff of Lagos State Fire Service were pictured celebrating the release of the Director, Rasaki Musibau and six others on Wednesday. 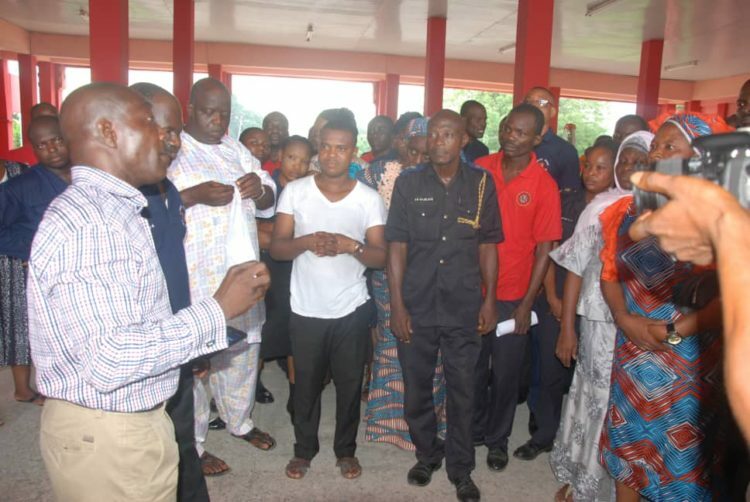 The victims were kidnapped on April 6 along the Ikorodu-Epe Expressway while on their way to Lagos. They were released at about 11:45pm inside the forest where the kidnappers kept them by a joint security force.